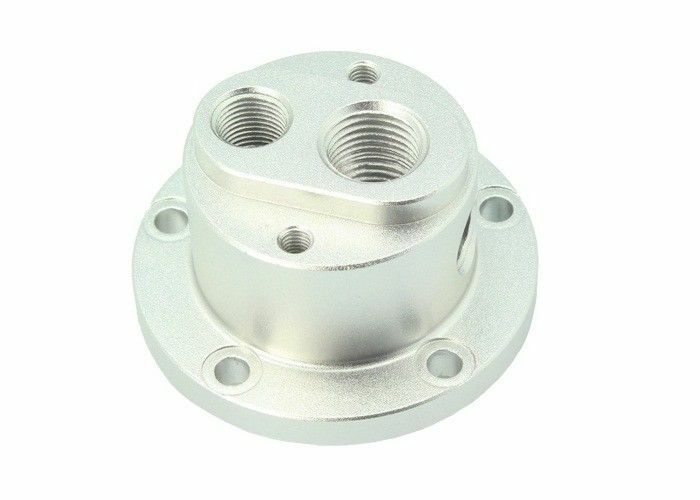 Material Brass,aluminum,steel, stainless steel etc. Main processes cutting, hot forging, sand blasting, drilling, threading, Turning, Polishing. 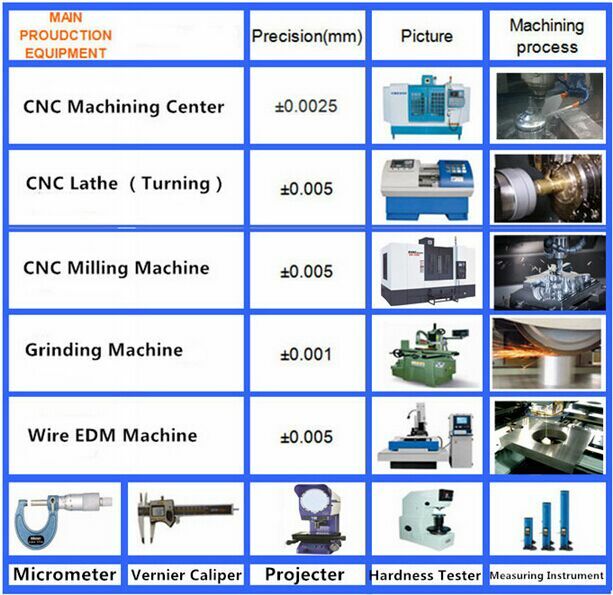 Equipment forging machine , CNC milling machine, meter lathes, automatic lathing machines, sand blasing machine, polishing machine. We also can be supplied forging part according to customers' drawings or samples. 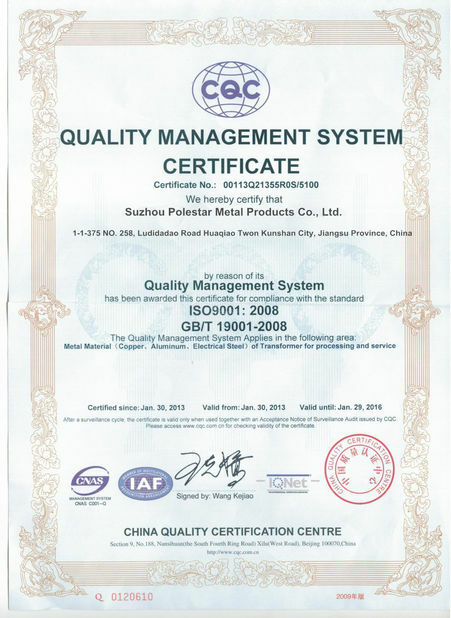 QC control :100% inspection on critical dimensions with Supply chain process PPAP. 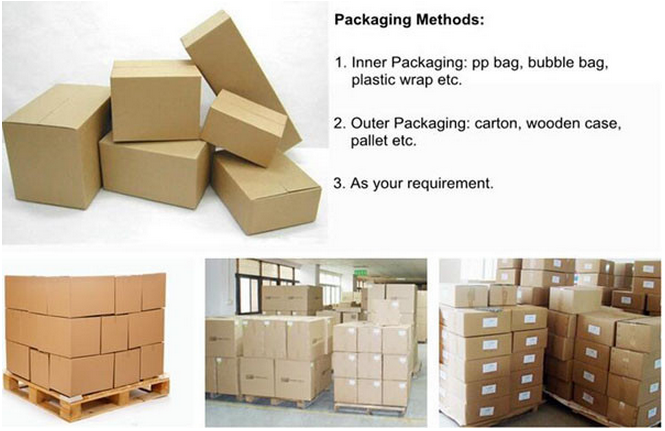 aluminium ingot & alloy → melting and casting → extrusion → powder coating → pouring rubber for heat insulation → checkout → packing → PVDF coating anodizing electrophoresis → put in products warehouse. 3. 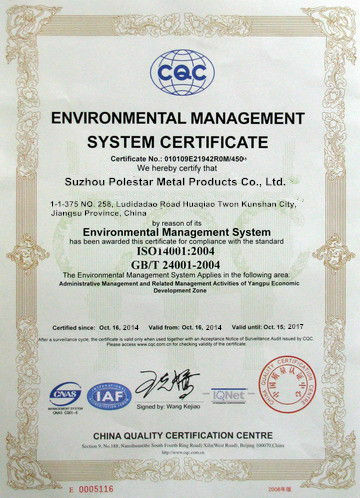 More than twenty years of sales and manufacture experience. 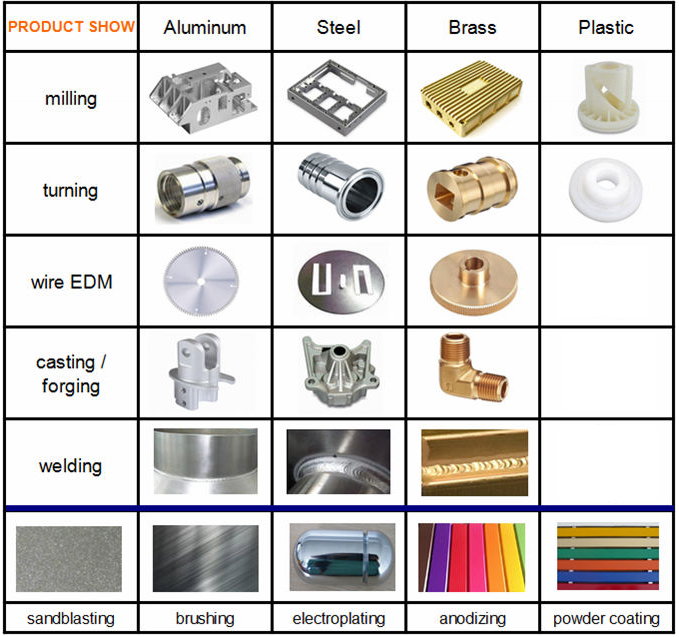 Surface treatment: Sandblasting, Anodizing, Electroplating, Powder coating, Baking varnish etc. Tolerance: +/-0.001mm or +/- 0.00004"